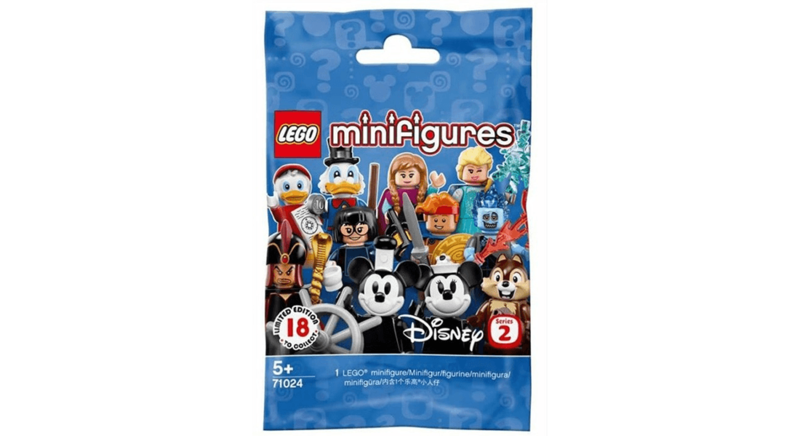 LEGO 71024 Disney Collectible Minifigures Series 2 5月1號便會正式上市, 香港已經有Lego store接受預訂. 預訂價約 HK$ 1700. LEGO 71024 Disney Collectible Minifigures Series 2 系列屬於 Disney minifigures 第二系列. 一盒共有60包. 當中預 包括兩套完整18隻一套組合. 日本Amazon已經開始接受預訂後, 香港也有Lego store接受預訂, 預訂價 HK$ 1700 起, 相比日本較便宜.